Members are asked to bring a snack or beverages for us to enjoy during our Meet & Greet. Everyone is invited to attend our meetings! Our monthly membership meetings are held every second Tuesday of each month beginning at 7:00pm at the Philologia Masonic Lodge located at 1005 Milstead Avenue, Conyers, Georgia 30012-4581. 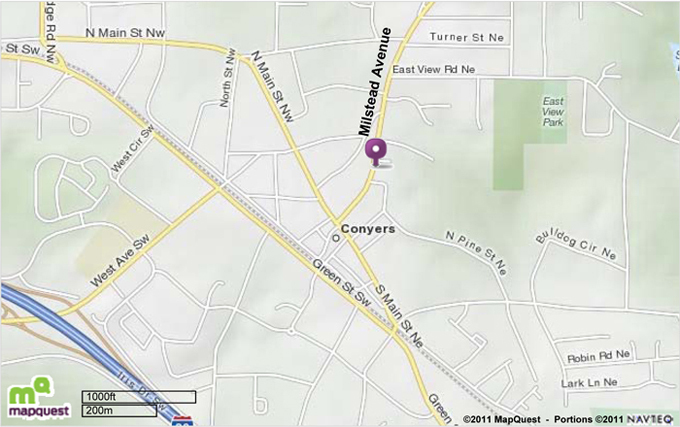 Just down the street from the Rockdale County Courthouse Complex in historic downtown ("Olde Town") Conyers. Our meetings are always open to the public and everyone is welcome to attend! There is plenty of parking in the business center next door as well as behind the lodge. For driving directions as well as more maps from Mapquest, please click here. This will open in a new window. These are events that may be of interest to SCV and UDC members. Links to event websites will be opened in a new window. This icon designates a sanctioned SCV event. This icon designates a sanctioned Camp Wheeler event. 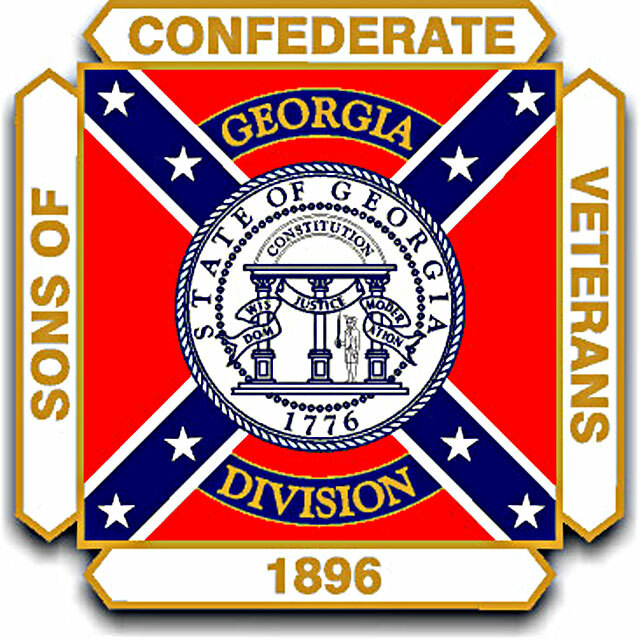 This icon designates an event of general Confederate interest. Unless otherwise noted, posted events are not affiliated with nor officially sanctioned by Camp Wheeler, other SCV encampments, or the SCV itself. Members are asked to bring any war-related items. Further information will be posted on this event. Visit the official SCV Reunion web site by clicking this link! will have a booth at the Festival. No Monthly Meeting in January due to the dinner event. If you have an event that you think our camp and/or membership would be interested in, pleast contact us by sending email to our Camp Web Master so we can consider adding your event to our list of events! Copright Major General Joseph Wheeler SCV Encampment #863, All rights reserved. This site was created using Adobe Dreamweaver and should be suitable for viewing on all web browsers. Please Note: Portions of the content presented here require Adobe Acrobat/Reader, Adobe Flash Plug-in, and Java in order to properly function as intended.